Ghar Aangan is a Patna Based ethnic village theme based luxury resort - the only one of its kind in Bihar. Spread over 25000 sq. ft of beautifully landscaped area, dotted with machaans & platforms, Ghar Aangan Resort offers the luxury of service, intelligently designed amenities, business facilities and exquisite locations complimented with charm and comfort.Our Consistency, affordability and personalized services make Ghar Aangan Resort is an Ideal place for the customer to enjoy their stay. 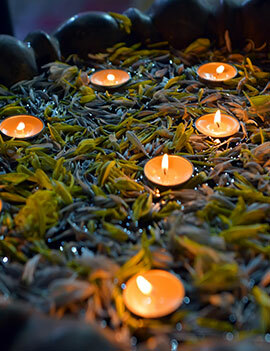 Ghar Aangan Resort is a place of its kind where you can relax recreate or indulge in the business activities. 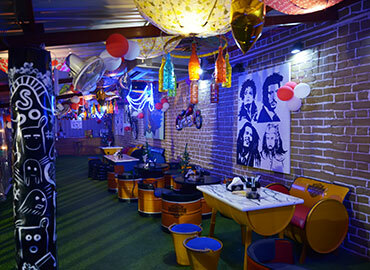 Ghar Aangan is an ideal place for a perfect party or a get-together. Ghar Aangan suite boasts a well-defined layout and the perfect sanctuary to recharge the senses. It has class, and a style you and your friends can call your own. Come, discover the joy of partying well! High speed internet access ensure you are entertained and connected at all times. Get bored very easily and going to an activity hotel will make sure they have plenty to do. We believe in the power of the meeting because nothing is quite so personal as meeting in person. 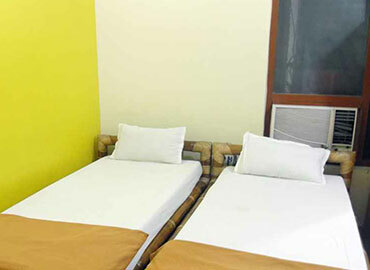 The perfect sanctuary to recharge the senses,the beautifully-appointed AC and non-AC Rooms. 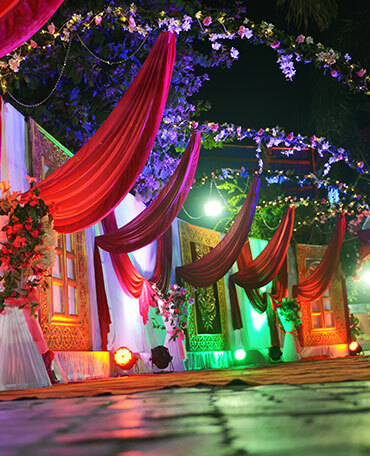 Whether you want to celebrate an occasion with your friends, colleagues or loved ones Ghar Aangan is just the place. Our Executive Suite takes your breath away with a glittering chandelier that cascades down the high ceiling. 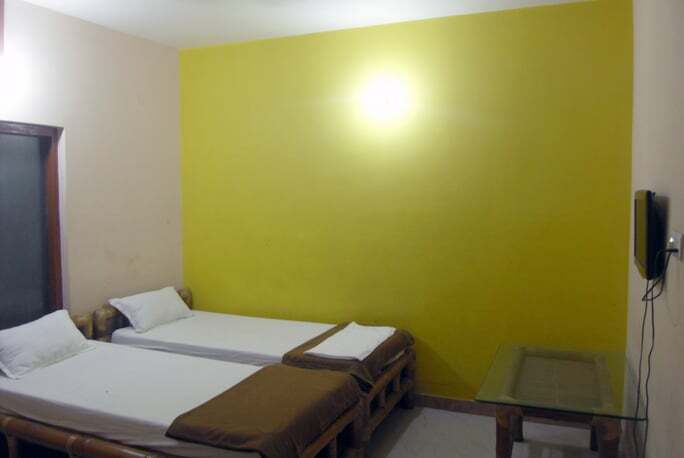 “ Ambience needs to be improved with perhaps yellow lighting and enhanced cleanliness. The servers are polite, respectful, and courteous.